11 years later, the United States still clearly remembers the tragic events of Sept. 11, 2001. There is no taking back what happened to our country on that day of terror, but there’s no doubt that new age media would have had an effect on 9/11. During the time of 9/11, the world was in an age of legacy media. Our media was mostly television and newspaper and not much more. We did not have the luxury of Twitter, Facebook, Myspace, YouTube, and even text messaging was not as popular as it is today. 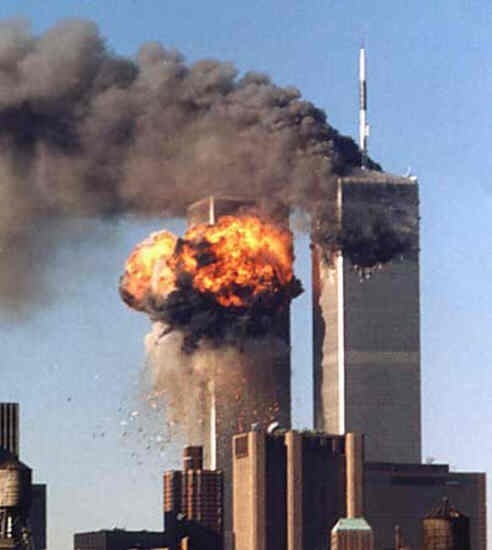 The coverage of 9/11 went to the public through television and radio. Nothing close to as fast as the public would have received the news in today’s world. An event this tragic and groundbreaking needs to be taken to the public as soon as possible. The new wave of citizen journalism has completely changed how people receive news. In today’s world, anyone is capable of being a reporter. Anyone could have posted a status or video to Facebook, or tweeted on the situation for the world to see. This new age media probably would not have had people out of the buildings faster, but people around or on their way to New York City would have been notified to get away from the area, as soon as possible. People would have sent texts to people to flee the scene. Not only would people be told to flee, but also to help and families would have been informed sooner. Anybody could have reported on 9/11 one way or another to get the word of the tragedy out to the public. New age media would not have prevented 9/11, but it would have certainly changed it. Many people may be against the world of social media, but there is no doubt that new age media can save lives.